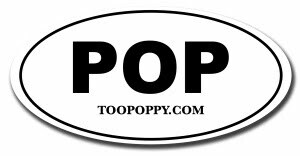 Too Poppy: If You Love Me, Won't You Let Me Know? In a surprising display of self recognition, Coldplay, upon realizing nobody wants to buy their music anymore, is giving away their new single Violet Hill free for one week. I kid, I kid. Obviously there's a bit of demand for Apple's daddy's music considering 600k have already downloaded the damn thing. Tonight I'll make it 600,001. Can't be as bad as Fix You, right? Right? !